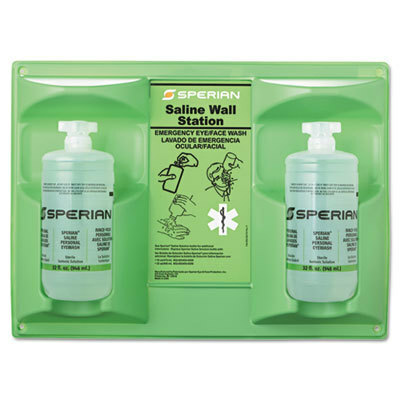 Need First Aid Supplies with FREE SHIPPING On Orders Over $50? 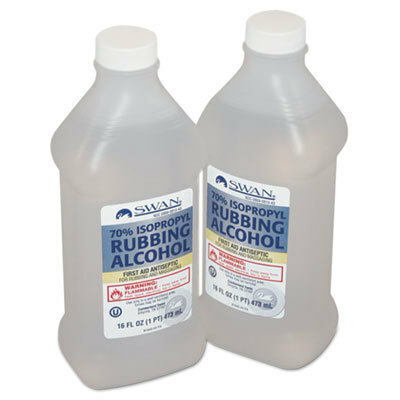 Stay OSHA Compliant And Meet Your First Aid Needs With Wholesale Janitorial Supply! To run a business you have to meet health and safety requirements. 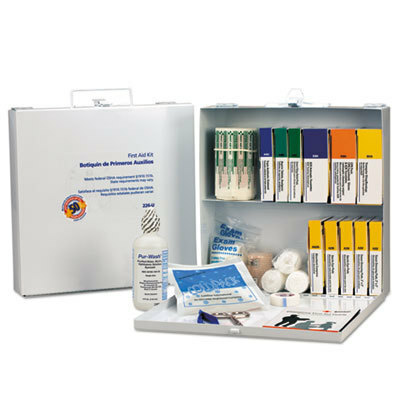 This means you need a commercial first aid kit and other health supplies for your office, store or restaurant. 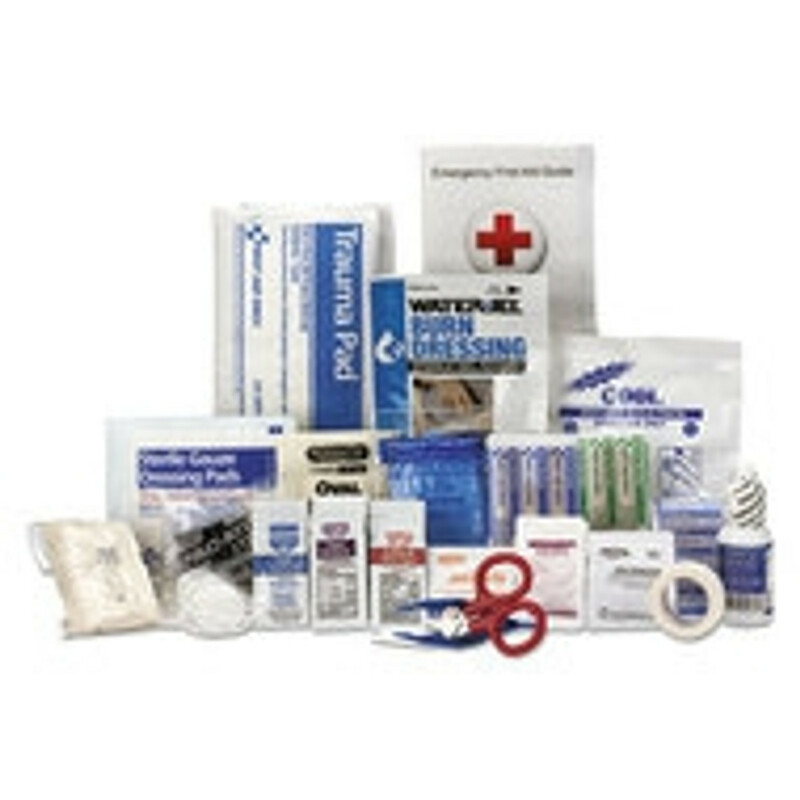 We sell a variety of commercial first aid kits and first aid kit refill supplies. 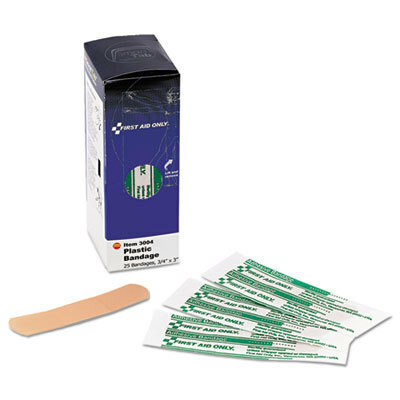 Some of these items include a self adhesive bandage, bandage wrap, gauze pads and antibiotic ointment. You also need to make sure your restrooms are up to health standards by supplying soap, paper towels and a baby changing station. Stock up on all of the supplies you need to make sure everyone is safe in your building.